Photo: Guilherme Stecanella via Unsplash. It is a hard task to make a minimap for such a big city as São Paulo! So, making a themed map was a way to summarize some of the wonderful things you can find around here. Edited by Sylvia Monasterios and Illustrated by Clara Benfatti. 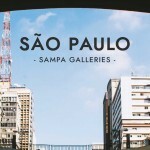 If you are interested in arts and culture, São Paulo is a great city to visit. 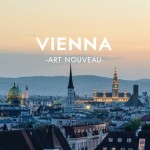 Between the busy streets and the hectic skyline, there is a wide variety of museums, art galleries and independent art spaces with interesting proposals. São Paulo might be a tricky city to hang around, since it is really big and the public transportation (specially buses) can be hard for tourists to understand. 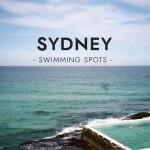 All the places we suggest here are quite simple to arrive by metrô. 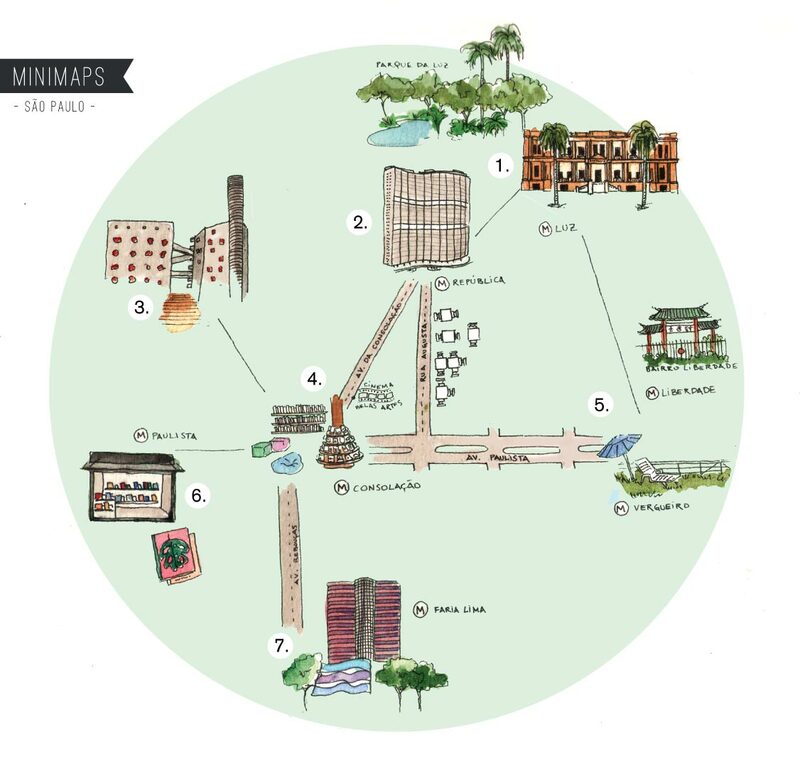 I really hope this minimap helps you get a glimpse of artsy Sampa! Even though you don’t get to check the exhibition scheduled, all these places are located on beautiful buildings, so they will worth the visit just by their architecture. Even though it seems as an obvious tip, I insist, you can’t leave SP without going there. No matter what exhibition is on, its magical building and their main collection are worth the visit. 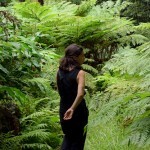 Don’t miss the Projeto Octógono, a project on the central area of the museum that shows site-specific works. Once you’re there, take a look at the Jardim da Luz (right besides Pinacoteca) and the Estação da Luz building. This non-profit cultural center, was founded in 2012 in an abandoned space of the iconic Oscar Niemeyer building, Copan. Pivô is an space of experimentation for artists. With a very busy schedule of exhibitions, special projects, workshops, residencies and lectures; the artists and curators that collaborate here are discussing new ways of thinking and showing contemporary art. Once you’re there, walk around the public areas of the Copan –the biggest residential building in Latin America-, and have an espresso at the traditional Café Floresta – few meters away from Pivô. 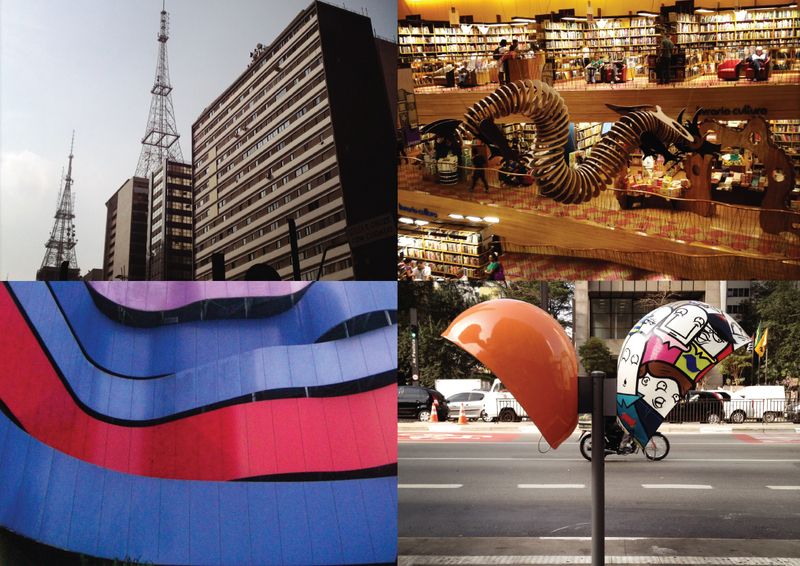 When you live in São Paulo, SESC becomes b; but it’s something you can easily miss if you are a tourist. SESC is a big complex of cultural centers, and each neighborhood has its own. The Pompéia building used to be a factory, renewed by Lina Bo Bardi in 1977. They have a huge schedule of shows and exhibitions, and you can see a nice show for a very fair price (tip: grab the SESC monthly schedule at the front desk, it’s free). Their public area is always full of people, and it is just an amazing place to hang around, have a coffee and read a book after watching a movie, a play or an art show. This is the biggest library, not only in São Paulo, but in Brazil! The main store, founded in 1969, has several floors, a theater and a café. It’s easy to get lost and spend hours in there! There is even a two-floor library in it, focused in art books, where you can find almost anything. All of this already in an amazing place – the Conjunto Nacional, a modernist building from the 50s. Between the residential areas of Paraíso and Vila Mariana, there is this huge cultural center that joins together culture, education and leisure. Check their schedule online for cinema and shows. 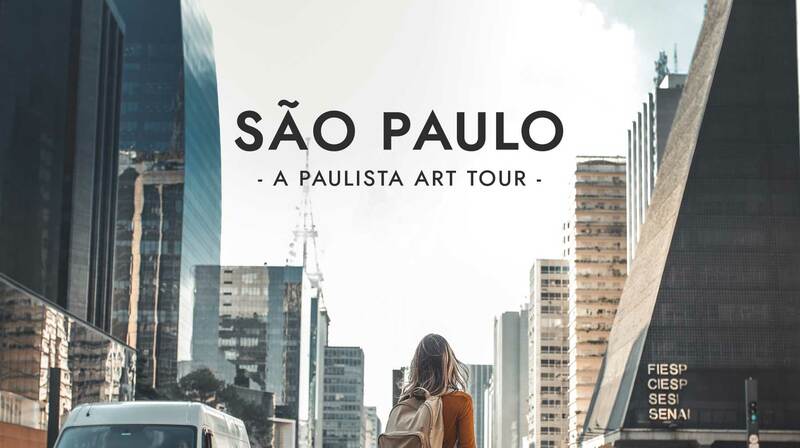 After your visit, hang around at their garden at the top of the building, for an amazing view of a paulista skyline. You will feel in an oasis in the middle of the city. Right at the entrance of Galeria Vermelho, at one of the ends of Paulista Avenue, there is a cute kiosko – like a classic newsstand- where you can spend hours looking at artist’s books, photo books, and all kinds of special publications, most of them from their own production, Edições Tijuana. They also put together once a year the Feira Tijuana; with lots of other publishers from Brazil and Latin America. If you are around Pinheiros/Vila Madalena, you can easily walk here. Designed by Ruy Ohtake, its crazy pink-and-purple building really stands out in the Pinheiros skyline. They have great temporary exhibitions (Yayoi Kusama, Robert Rauschenberg and Salvador Dalí were already shown here). 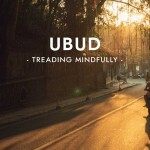 Don’t miss their cute small bookstore, with great books at good prices. Ready for this lovely art tour? Beleza! Download your minimap here. Photos: Ana Laya & Sylvia Monasterios. 1. The wonderful and surrealist Avenida Paulista. 3. Colorful Instituto Tomie Ohtake. 4. Arty Phonebooths na Avenida Paulista.